The project comprises of the construction 40 Km asphalted dual highway road. The objective of the project is to support the economic and social development in the Central Region of Senegal by improving its link with the Capital Dakar and its main sea port and further improve connections with the remaining regions of the Country in all weather conditions, to improve the exploitation of their agricultural products and reduce its transport cost and time, and to facilitate people’s access to markets and social services. 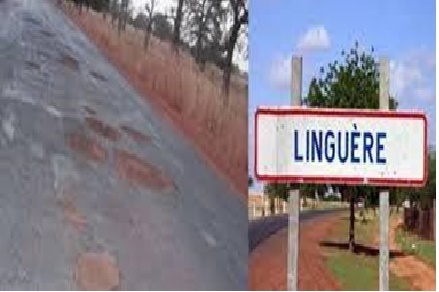 The Project comprises the improvement of the existing road between the towns of Touba, Dahra and Linguere to bituminous road standards with a total length of about 115 km and a width of 7.2 m with 1.5 m paved shoulders on each side, increasing to 10.2m with 1.5m sidewalks in populated areas. 2) Supervision of construction works.